Deron Williams is making the rounds this past week promoting his new video game NBA BallerBeats and he sat down for an interview with David Aldridge and opened up a little about his current Nets expectations and how he feels the team has come together. Williams continues to talk about people “sleeping” on the Nets and I for one hope teams and organizations continue to sleep on the Nets as they all will be well aware of the new BROOKLYN NETS soon enough. DA: How excited are you about the season? DW: Very excited. Very excited. We had a lot of guys in today, doing a lot of testing and start working out together as a team. Most of the other guys will start funneling in by the end of the week. We’re excited. We were talking about it today, how excited we are about the season. It’s just a totally different team, a totally different vibe going into Brooklyn. We’re really excited about the move. DA: A building is just a building, but having the opportunity to be settled now, and there’s not going to be any more moving, how important is that for the franchise? DW: It’s very important. 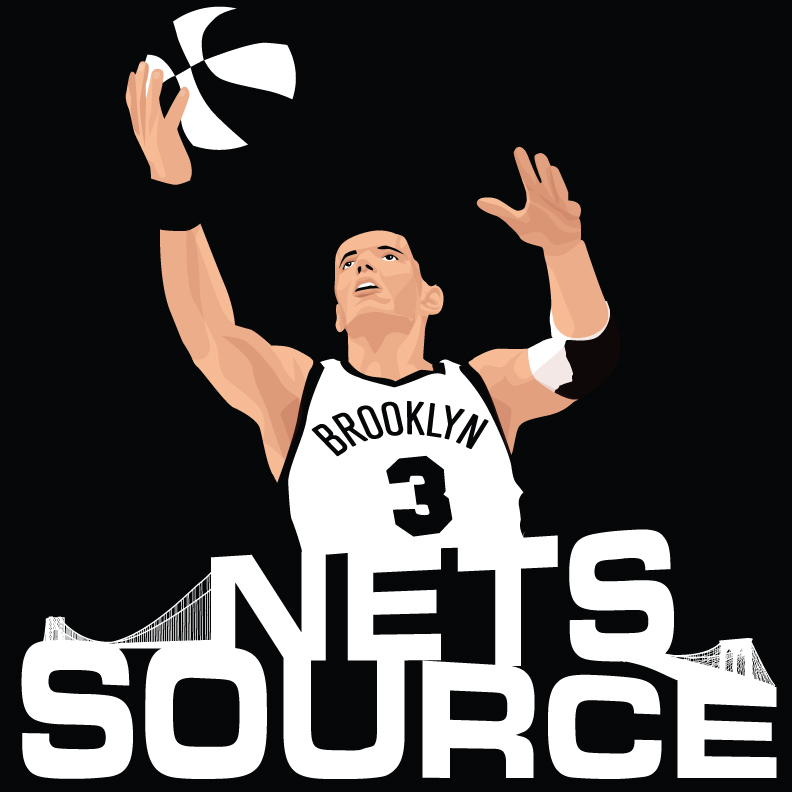 Moving to Brooklyn has been looming over the team for the last 10 or so years. They didn’t know if it was going to happen, they thought it was going to happen. Trade turmoil has been going on, even before I got there, with Carmelo [Anthony], and then it was Dwight [Howard]. And me re-signing. Now we have a team, we have a core group in place, and everybody’s locked in pretty much for at least the next four years. We’ll see what we can do in these next four years. It’s a process. It’s going to take some time. But I think we have a great nucleus and we’re definitely excited about the move to Brooklyn and the new arena. Me: What designs do you have for the Nets challenging the Knicks for supremacy in New York? DW: We’re not really worried about just the Knicks. We’re worried about the whole east. Really worried about us, worried about getting better and being a playoff team. I think that’s our first goal, getting to the playoffs, because anything can happen in a seven-game series. So, you know, we’re not too worried about the inner-city battle, the battle across the bridges. We’re just worried about us coming together, forming a great group.